Garrett King | Analyst | Bailey Southwell & Co.
Garrett King is an Analyst at Bailey Southwell & Co. 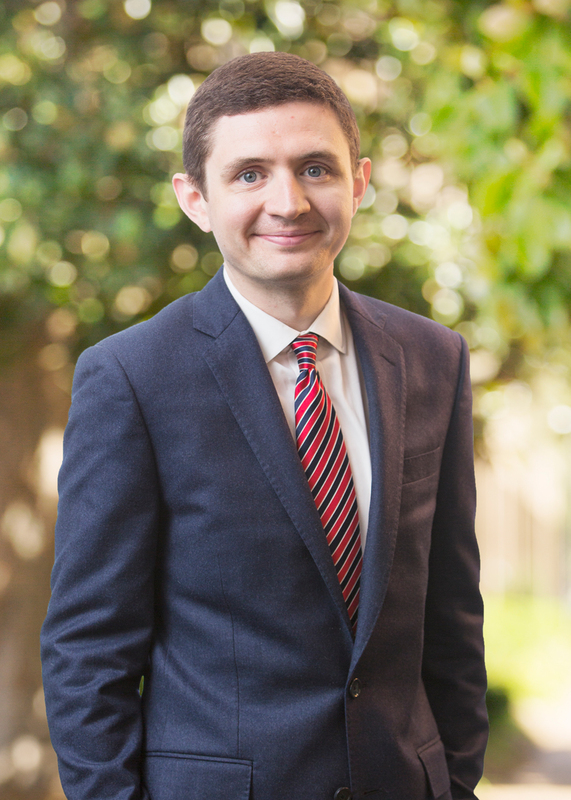 Prior to Bailey Southwell, Garrett received a JD from Vanderbilt Law School, where he participated in the law & business program. Garrett earned a BA and MA degree in Medicine, Health, and Society from Vanderbilt University. His studies primarily focused on health policy and economics. Garrett also interned at Bailey Southwell during the summer and fall of 2017.